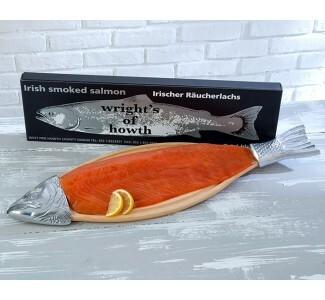 In 1893, the Wright family began smoking Irish Salmon. The craft has been passed down through the generations and little has changed.  We still fillet the fish by hand and cure using only natural sea salt. 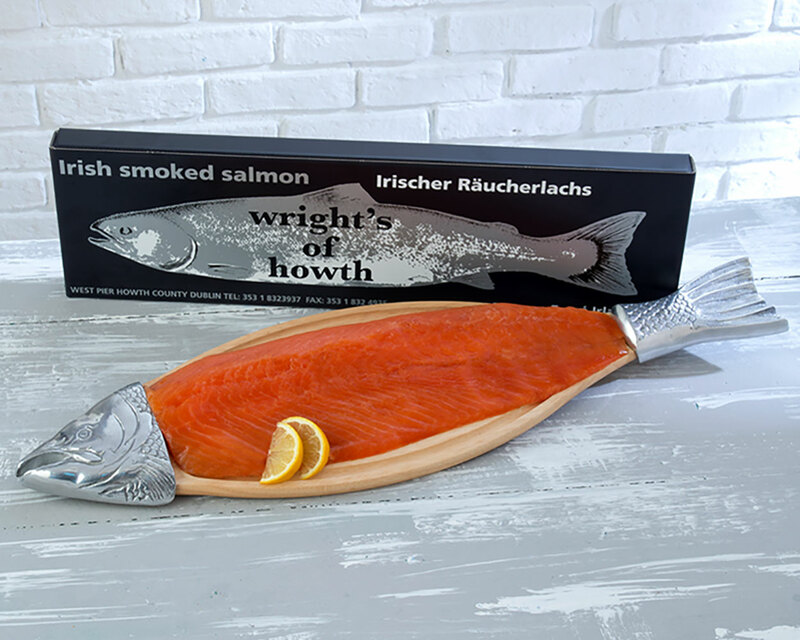 We then smoke each fish for eight hours using pure oak chippings which give our products it’s world renowned flavour. 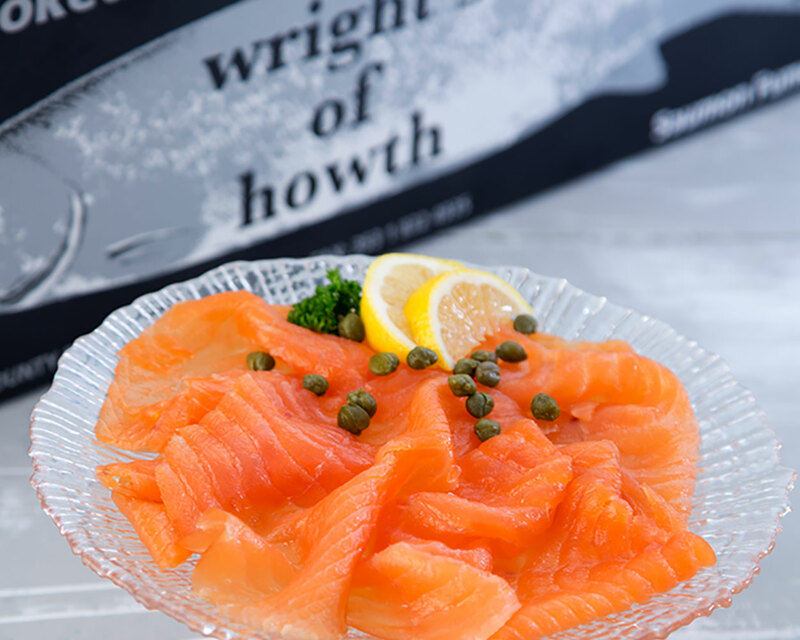 Due to conservation of our wild salmon stocks, Wrights of Howth have now moved to producing Organic Irish Smoked Salmon for which we won the Gold Great Taste Award 2009. 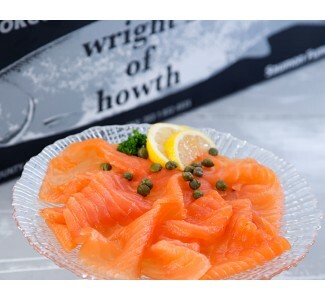 Limited supplies of Wild salmon are still available to purchase. Please contact us directly and we will advise regarding stocks.